With the school year underway, your back to school shopping completed you now have time to sit back and relax, right? Well, we hate to break it to you but you’re not quite done yet but don’t worry, Zebit is here to help (and help your bank account). A lot of students are going to be picking up a new instrument in order to participate in the band this year. Or maybe you’re well past your studying days and just want to pick up a hobby, well here are a few instruments available through the Zebit Marketplace where you can pay over time. The alto saxophone is one of the more popular choices when it comes to student bands. This gold-lacquered brass instrument is a great tool to channel your inner jazz spirit. 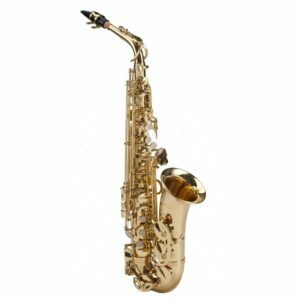 With ergonomic key shapes, an adjustable thumb rest and a tilting left-hand table the Le’Var LV100 Student Alto Saxophone is a perfect fit for your student. Another popular choice for student musicians, the Ravel Eclipse Student Clarinet is built to meet the needs of just about any young musicians. 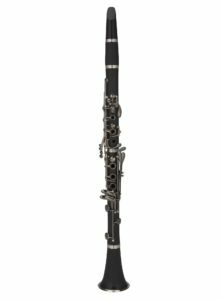 While this can be a great starter clarinet, it’s also a great fit for more experienced players as the keys are ergonomically designed to fit into any players hand. The materials used are of the highest quality in order to produce the full rich tones you’re looking for in a clarinet. For the younger students, the recorder is often times one of the first musical instruments they will learn to play. Start them out on the right foot with the YRA-302B Baroque System Alto Recorder from Yamaha. These recorders offer a broad range of tonal expressions and extremely durable. One of the other staples, the violin is a popular choice among student musicians. 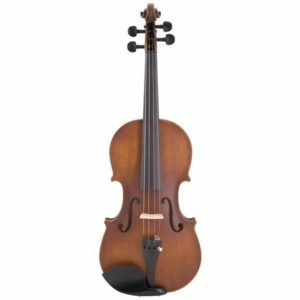 Purchase the Le’Var Student Violin through Zebit and pay for it over time, providing your student with an instrument of their own and helping you spread the cost out over six months. This model comes with a Mongolian horsehair bow and a suspension case. It also comes in “Pop Purple” and “Neon Lime” colors for those who want to stand out! 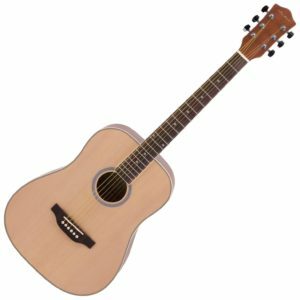 An acoustic guitar is a great way to dip your toes into the music world, and the Archer 6 String is an affordable way to do so. This guitar is ready to go right out of the box with a spruce top, rosewood bridge, and a steel-reinforced neck. The Archer six string produces a very natural sound in a wide range of environments from your bedroom to the local coffee shop on open mic night. It’s hard to go wrong with this full-sized guitar, especially when you’re paying over time with Zebit. These are just five examples of what you can find within the Zebit Marketplace. From guitar amps and drums to banjos and Ukuleles you’ll be sure to find the instrument you’re looking for along with the ability to pay for it over time. Music Instruments can be expensive, but you don’t have to pay for it all at once with the power of Zebit.